Eric Lengyel. “Tweaking a Vertex’s Projected Depth Value”. 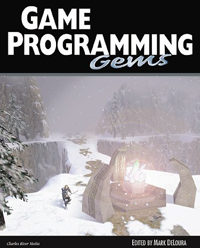 In Game Programming Gems, Charles River Media, 2000, pp. 361–365.